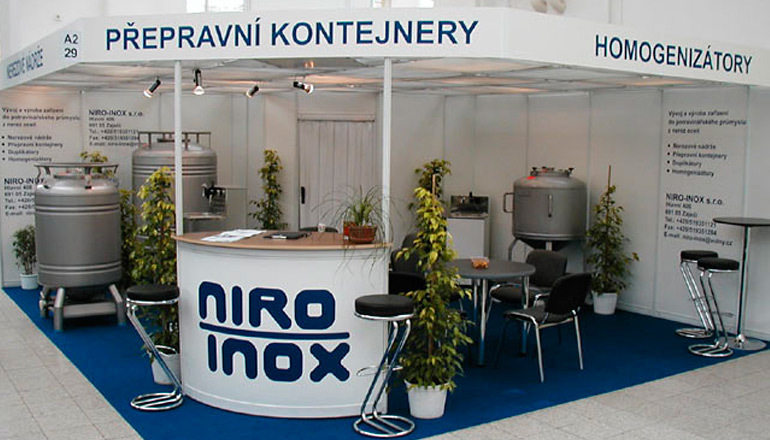 NIRO - INOX s.r.o. was established in 2001 primarily as a producer and service company of aseptic transport and storage containers for the dairy industry and Frujo a.s. 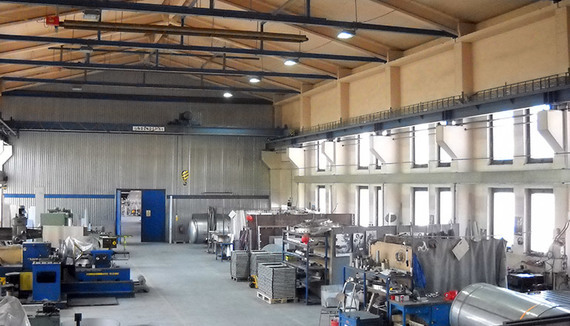 The original production range gradually expanded to current offer of homogenizers, mixers, duplication vessels, transport food trolleys, storage, pressure vessels etc. The original production range gradually extended. Nowadays, the company manufactures other machinery and technologies for the food processing industry as well (e.g. 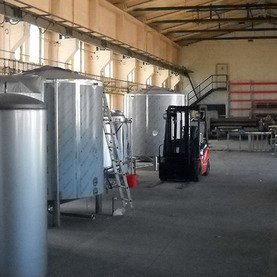 homogenizers, mixers, duplicating vessels, food transport carriages, boilers, and storage and pressure vessels). 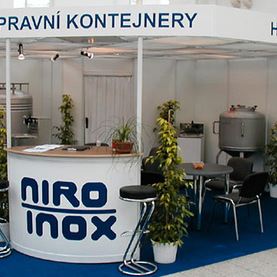 At present NIRO - INOX s.r.o. 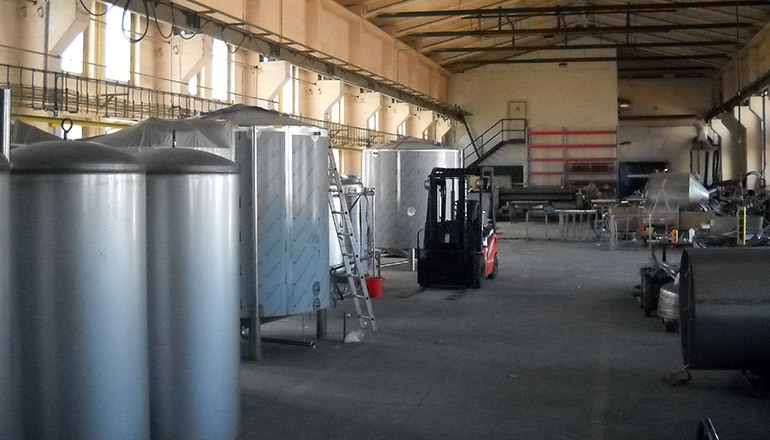 specializes as – parallel to existing above mentioned production – manufacturer and supplier of complete turnkey technologies for small and medium-sized breweries. Detailed knowledge of food processing procedures along with high technical skills, craftsmanship and transnational flexibility makes NIRO - INOX s.r.o. the right partner for implementing your business plans in various fields.